We are proud to say that we customize our services to your needs and aspirations for you house. We completely understand that this is one-time investment, hence, we strive to do the job perfect on the first time. We will take care of all mold and water build-up on the walls. Rest assured that all materials we use are high quality and eco-friendly, making your house the most livable place for you. Also during paint jobs our staff will cause the least amount of disruption to your household routine. We take care of any mark and stain on your walls, leaving them beautiful forever. With over two decades experience, We specialize in paying attention to every detail. 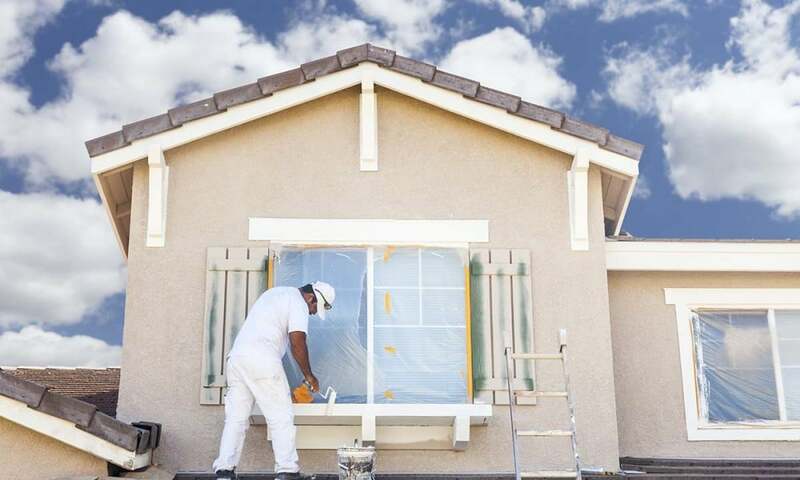 We follow a very intricate and precise procedure for exterior painting. This includes Pressure washing, Scraping and sanding lose and peeling paint and priming bare surfaces. For the paint to last a long time we also fill any holes and gaps in the wood and cracks in the stucco. To protect other installations we make sure to mask plants and windows before we paint. 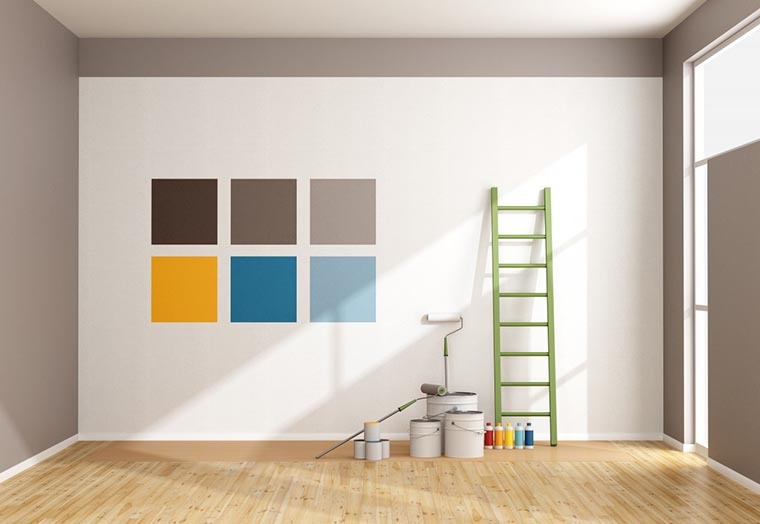 We provide a wide range and only high quality of paint brands for application on your house.